My daughter just told me that eight US Presidents were born in Virginia, most notably of course was our first President, George Washington. It was in the 1920s that this recipe was discovered by the Daughters of the American Revolution in the attic of Kenmore. It became a saving grace for the mansion as the recipe was then sold for 10 cents each towards the steep cost of purchasing and restoring the home. The Kenmore Plantation was a comforting place for the thousands of soldiers based at Ft. AP Hill. 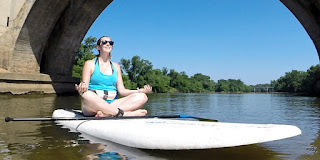 They would travel to downtown Fredericksburg to relax and enjoy their military breaks. 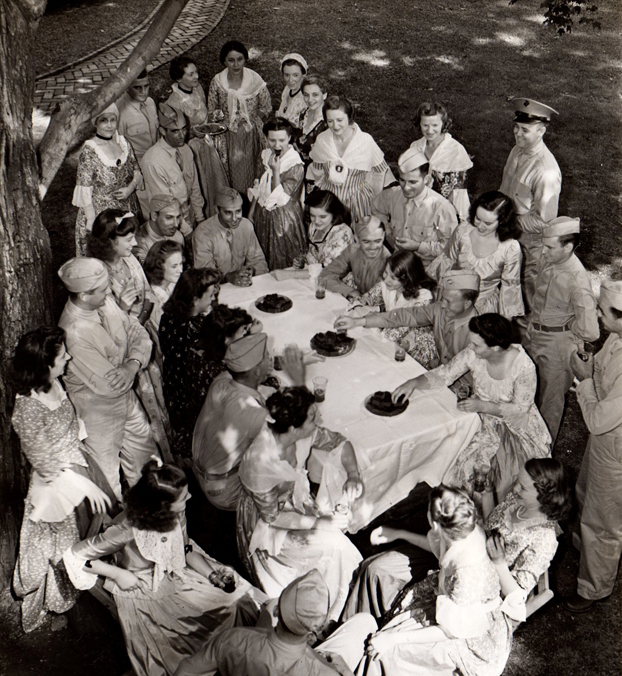 The ladies of DAR served ice tea and gingerbread to over 60,000 soldiers on the lawn at Kenmore. 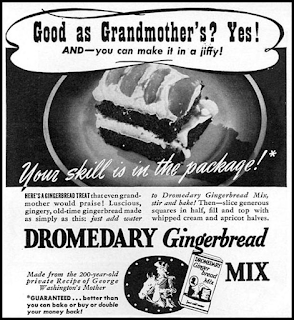 In the 1930's DAR heard that the cake mix company Dromedary was holding a gingerbread recipe contest, the winner of the recipe would be offered a deal to package their gingerbread into a simplified mix. 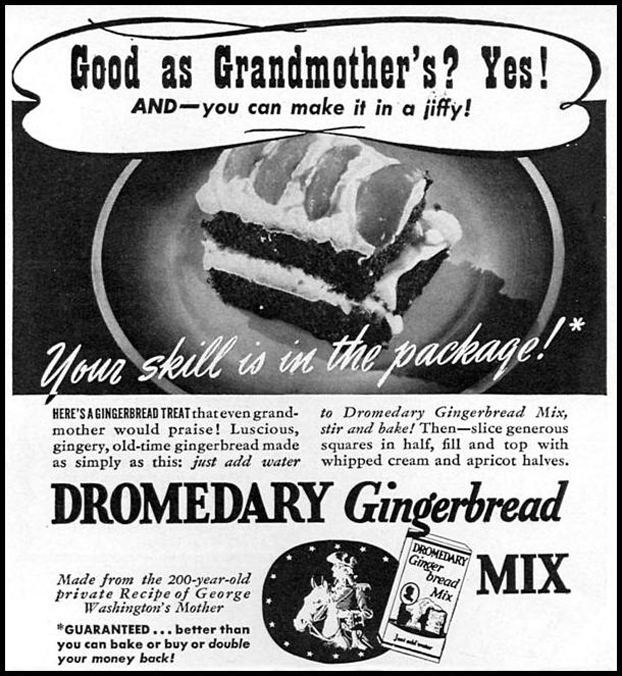 Kenmore's Gingerbread recipe beat out some stiff competitors including a Pillsbury recipe and went on to secure a $38,000 deal with Dromedary. 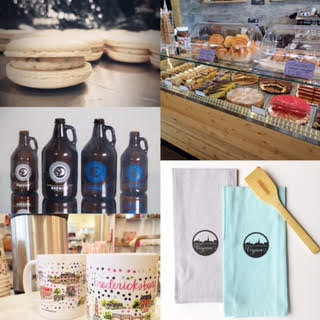 They also made a deal to receive the cake mixes at a steep discount. The mixes were used to serve hundreds of thousands of visitors at Kenmore until the late 1980s. I can vividly remember sitting in the dining room at Kenmore on a field trip with a warm cup of tea and thick slice of gingerbread, it was absolutely delicious. Place rack in the center of the oven and preheat oven to 350. Lightly grease a 9 x 13" pan with butter. Sift flour into large bowl and stir in ginger, cream of tarter, baking soda, cinnamon, nutmeg and mace. Grate orange zest and cut orange in half. You'll want to get 4 Tablespoons of juice from the orange. Place zest and juice in a small bowl, set aside. Place butter into large bowl and beat until creamy, add brown sugar and molasses and beat until smooth. Fold in flour mixture along with milk, brandy, eggs, orange juice and zest. Beat until smooth. Place batter into prepared pan. Bake until the cake is set and the top springs back slightly with pressed, about 35-40 minutes. 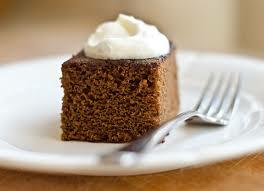 Let cool in pan for about 10-15 and then serve warm with whip cream.